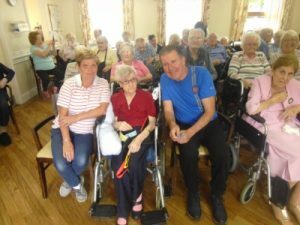 Glenkeen celebrated their annual theme day to raise money for the residents activity fund. 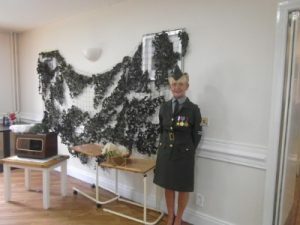 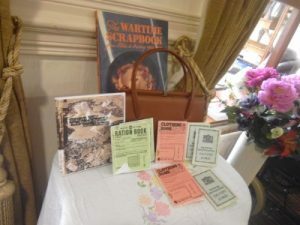 Our theme this year was 1940s, mostly to do with the Second World War. 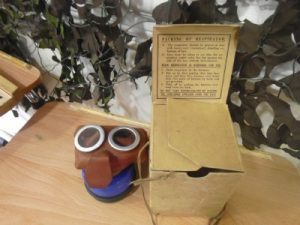 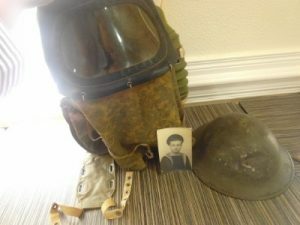 The day consisted of reminiscing throughout the morning with our World War 2 box which had gas masks, ration cards, clothing cards, propaganda and other war related items. 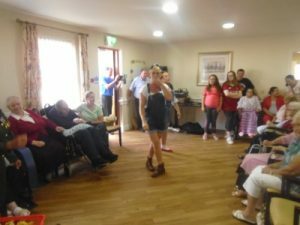 Then from 2pm, our entertainer came along in and we boogied and jived the whole afternoon with a buffet to keep our energy up! 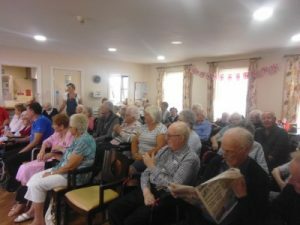 Then to finish our beautiful afternoon, we held our raffle which had over £100 worth of donated gifts and also had a prize for our best dressed staff member which was Amanda who won a meal voucher. 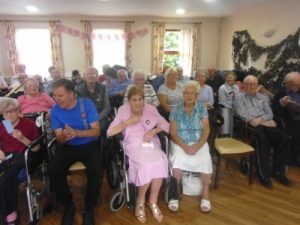 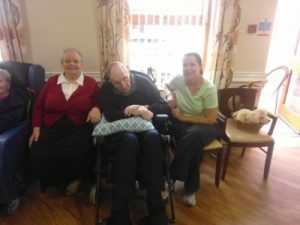 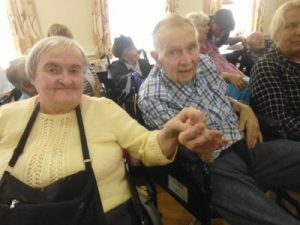 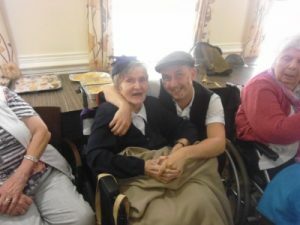 All of our residents and their families and our staff really enjoyed their day. 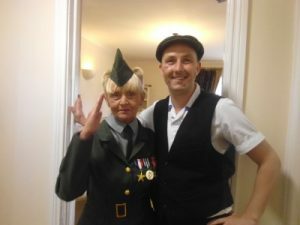 We salute you, Glenkeen!